"Scientific Writing for Journal Publication"
Publishing, as we all know, is an important business for academics and people write for various reasons- altruism, career advancement, job promotion, fulfilling a minimum requirement for annual performance and so forth. Dissemination of research findings is an essential part of the scientific research process, and writing in scientific journal is a means of communication of the research findings. Thus, for academics, the old adage “publish or perish” has never been truer. Getting a paper published in a well-respected peer-reviewed journal is an important goal for any researcher. It is an indication of research success. This lecture will deal with the nuts and bolts of getting papers published in peer-reviewed journal and how one deals with acceptance and rejection and publication ethics. We should aim to move towards an improvement in quality research with the ultimate purpose of publishing papers in high-impact journals. 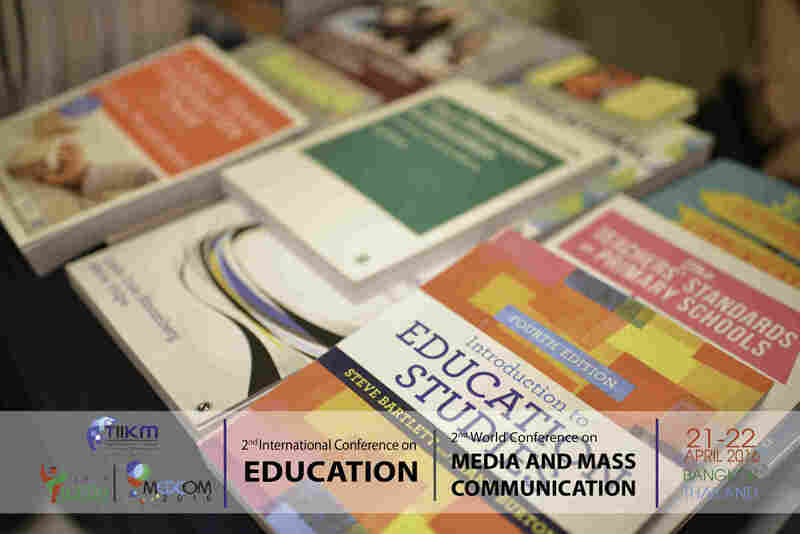 : The publication workshop is included in the registration fees. Professor Wah-Yun Low is Professor of Psychology and a Chartered Psychologist at the Faculty of Medicine, University of Malaya. She graduated with a BA (Hons) from the Universiti Kebangsaan Malaysia and subsequently obtained her MSc and PhD (Medical Psychology) from the University of Surrey, Guildford, England. Professor Low is actively engaged in teaching, research, service and consultancy. She has published 20 books and book chapters and over 200 publications in peer-reviewed journals and conference proceedings, particularly in the areas of behavioral science, sexual and reproductive health, HIV/AIDS, men’s health and aging. She sits in a few editorial boards of journals, and has been a reviewer for many journals. Currently, Prof. Low is the Editor-in-Chief of the Asia-Pacific Journal of Public Health (www.aph.sagepub.com). She is also a co-author of the book entitled: Writing and Publishing a Public Health Research Paper, Kuala Lumpur: University of Malaya Press, 2009.